The best of our photography tips and tricks for dentists looking to grow their practice and up their marketing game! Did you know there’s a science behind how you feel when you see certain colors? Psychologists have known about this for decades and great marketers and advertisers have been taking advantage of this knowledge for just as long. These days, digital marketers tap into color psychology when it comes to designing social media images. 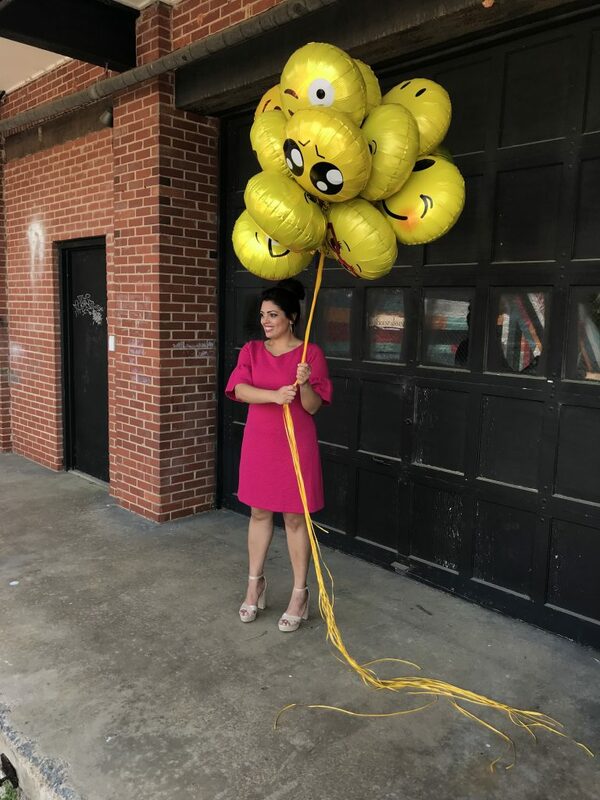 Just think about it… if a certain color makes you feel happy or evokes trust, brands are going to use those colors to try to get you to buy their products or services. If you’re an entrepreneur trying to figure out how to get more conversions on social media, maybe you’ve been thinking about the colors that you use in your imagery. Choosing social media images that are not only pleasing to the eye but also stand out in the very busy, very crowded social media landscape isn’t easy. Using every tool in your arsenal, even psychology, is just smart business. It’s important to understand that choosing a certain color for your social media images isn’t going to guarantee more sales. It’s more subtle than that. However, certain colors do evoke certain feelings or connotations. For example, green is often used by people in the wellness industry because there’s a strong connection between the color and health. Think of brands like Whole Foods, The Body Shop, Subway, and Green Giant. Red generally connotes excitement and energy. Think of brands like Nintendo, Coca-Cola, LEGO, and Target. These are all brands trying to capitalize on the feeling of fun. Blue is the color of trust and dependability, and brands like American Express, Walmart, Facebook, and GE are all definitely trying to evoke those feelings with their brand colors. Research has found that up to 90% of snap judgments made about products can be based on color alone. 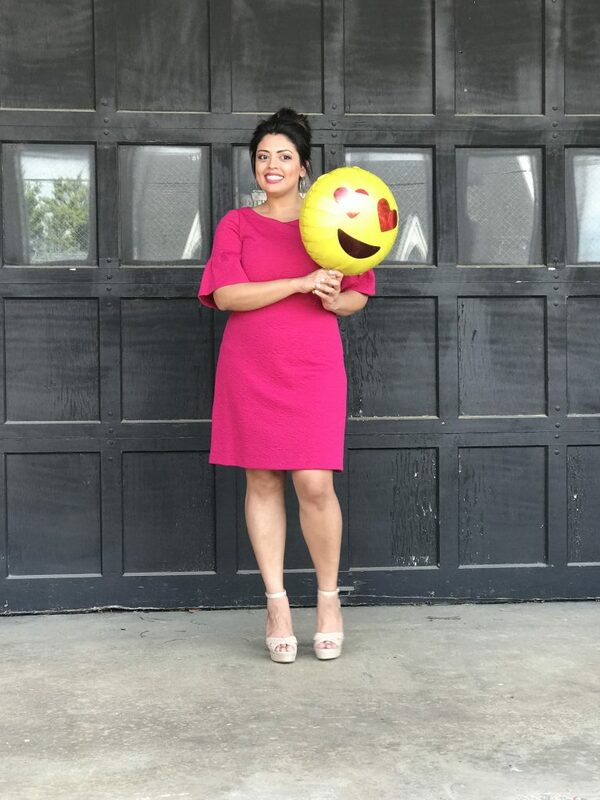 While there are no clear cut rules about what color to use for a certain company or situation, playing on the general feelings that go with each color can definitely give you an advantage when it comes to attracting the right people and getting them in the preferred mindset to make a purchase. 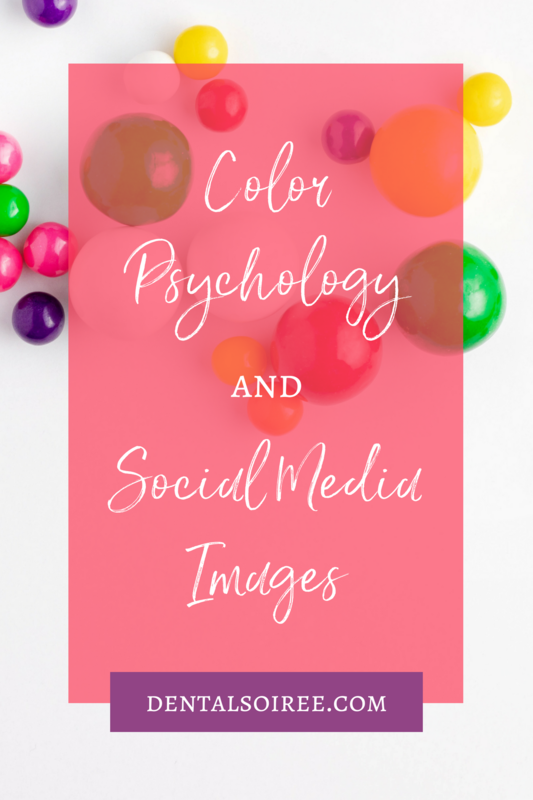 When it comes to choosing social media images for your brand, you want to be sure that the colors in the images match your already established brand. You don’t want to confuse your followers by all of a sudden switching from mostly dark, moody images to bright pink images without any explanation. If you’re thinking about a rebrand or if you’re launching a new company, give some serious thought as to what the colors you want to use will communicate to your target audience. We recommend this guide if you want to learn more about the psychology behind different colors. 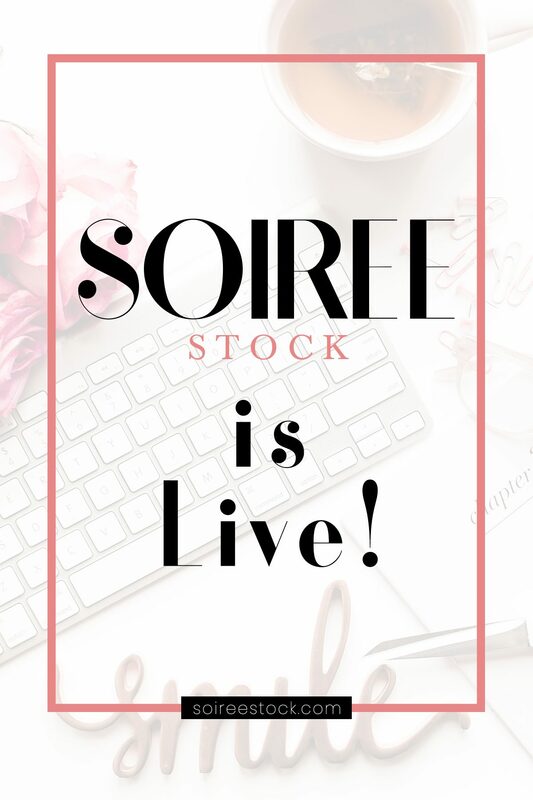 Our sister business, Soiree Stock, specializes in creating a wide range of styled stock photography, from dark moody images to light, feminine ones (and everything in between). You’ll be able to find dozens of images at any given time in your preferred color scheme, and we add at least 50 brand new images on the first of every month. You’ll always have a large library to choose from for your social media campaigns. Want to learn more about becoming a member? Visit the membership page to learn about our monthly or discounted yearly options! Are you struggling to create enough imagery to share online? Do you feel your photos could look a little more polished? Maybe you’re taking dozens of shots just to get one that you’re happy with. Don’t get down on yourself! People spend years learning photography, and even then, it still takes a lot of time. 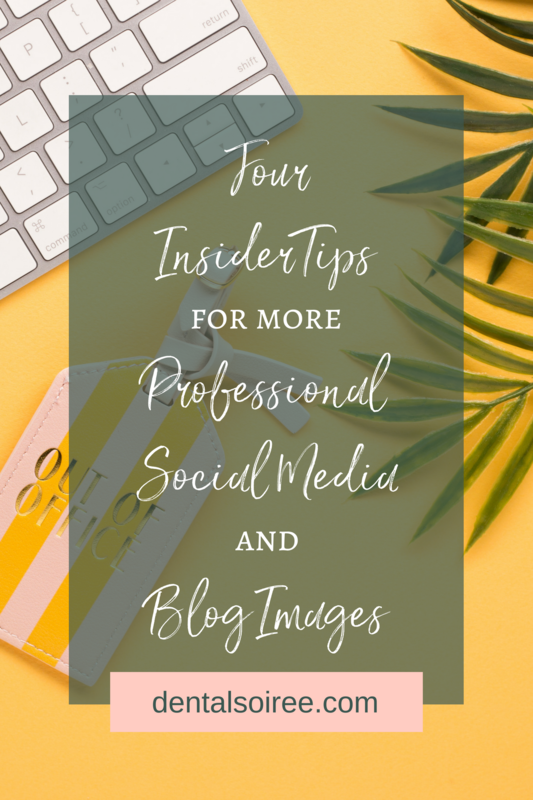 While having professional-looking social media and blog images is important, so is everything else you have to get done! Photography isn’t just useful for Instagram, you need imagery for everything! When you write a new blog, you need a photo to attach when it streams on Pinterest or Facebook so people want to click through. You need polished cover photos for LinkedIn, Twitter, and Facebook. There are so many ways to use imagery to market yourself online, but so often we miss the opportunity. 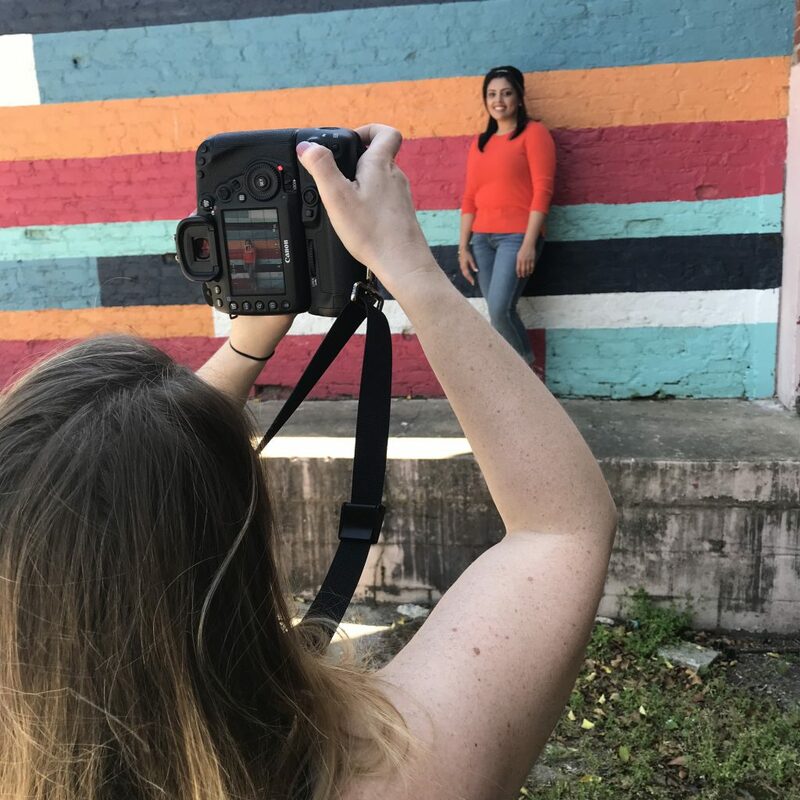 Whether you want to DIY your imagery or let someone else do all of the work, it doesn’t have to be a complicated process. If you want to DIY it, start with these four tips to elevate your game with minimal effort or extra time! This is especially important when it comes to photographing people (ahm, selfies). When light shines directly on your subject (frontlighting), it’s going to minimize texture. Skin is going to look more flawless and imperfections are going to be less obvious with this kind of lighting. This is why most YouTubers sit in front of a ring light! It’s also important to understand that different lights have different color temperature. In the morning, sunlight is warmer than it is midday. Different light bulbs create different hues, and anything the light bounces off of can impact the overall effect. If you have a digital camera, you can adjust this with your white-balance control, or if you’re good with photo editing software, you can touch it up later. Clean, minimal images are everywhere these days, and you might be wondering how to make your own. There’s a very inexpensive tool that can help: a piece of white foam board. 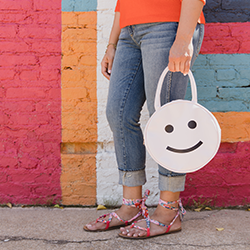 It usually only costs a few dollars, and you can find it at Target or Hobby Lobby. 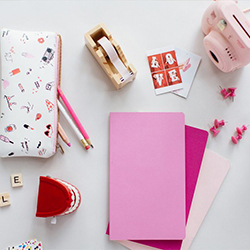 To create the perfect flatlay, open a window where lots of natural light is shining in. Lay your foam board on the ground where it’s sunniest, and position your props on the board. Then, grab a chair or step stool and shoot from directly above. Try to position yourself over the center of your image (you can always edit later, but it’s much easier if you can get it with your camera). You’ll probably want to adjust brightness to get closer to a true white, but with this trick, you’ll be making your own stylish images in no time. Images can be so much more effective with a bit of text. Free online tools like Canva make it super easy, but there are a lot of other programs and apps out there as well. If you’re sharing a blog post or freebie online, put your pitch and website URL or social handle right on the image. That image is going to be shared, sometimes without the caption or even your name attached, so you still want people to be able to find you and find your offer. Make sure you use fonts that are consistent with your branding and that work with the image. You may want to put a semi-transparent overlay on part of your image, then layer the text on top of that. It can make your message easier to read, especially if the photo has both light and dark colors. If all of this sounds like it’s going to take too much time, you can definitely “outsource” your imagery by grabbing images from a styled stock photography service. The photos will be high quality because they’re shot by professionals. However, because the images are available to everyone, they end up being less expensive than if you were to hire your own photographer. Does this mean there’s going to be a bunch of imagery online that looks exactly like yours? It depends. If you’re using a free stock photography site, you’ll probably notice that other people you know are using the same images from time to time. However, if you’re using a subscription service, the images are going to be much more exclusive and less likely to be seen in other people’s feeds. In the world of online marketing, sometimes the images you use are just as important as your words. We have short attention spans, and we need something eye-catching to make us stop scrolling and read the content. 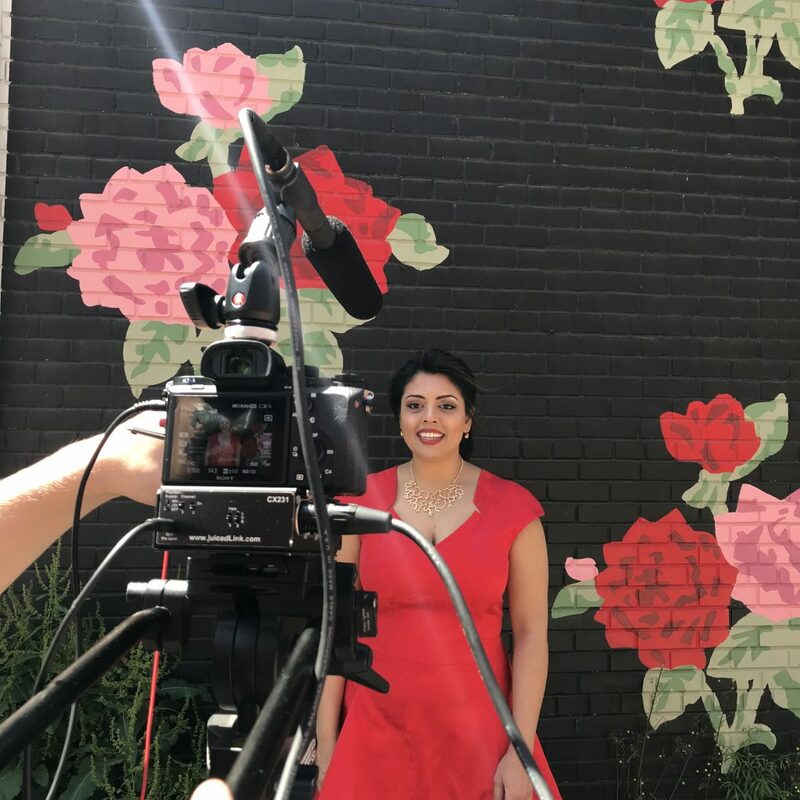 If you’ve been feeling like your images need an upgrade, I hope these tips help you get the shares and followers you deserve! 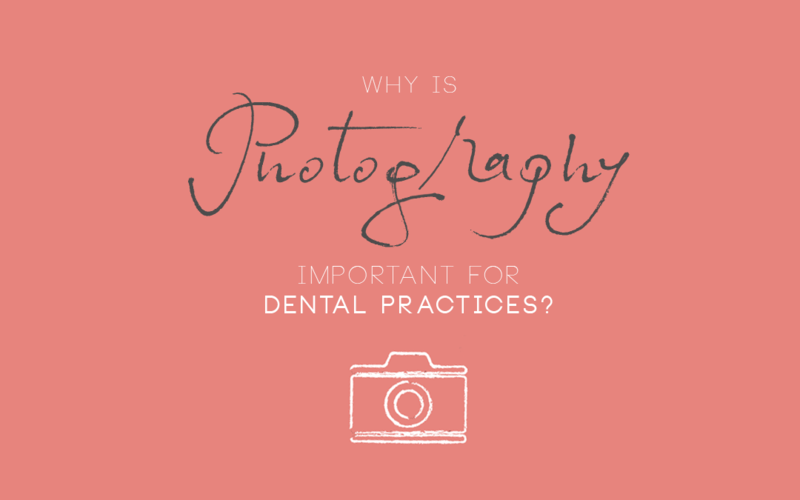 Why is Photography so Important for Dental Practices? Dentists often ask us, ‘why is photography so important for my practice?’ All successful business have a strong brand, and high-quality, well thought out photography plays a part in that. Photos serve as a window into your business. They allow patients to see the personality behind your practice. It’s important for dental practices to avoid the traditional, boring stock photography. 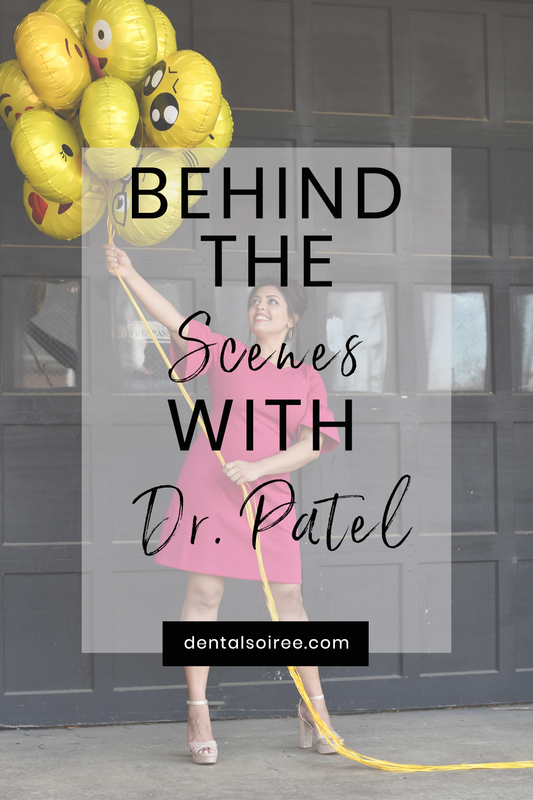 Those staged images do not show the personality and people that make your dental practice go ’round. Using your original photography will let your brand shine. 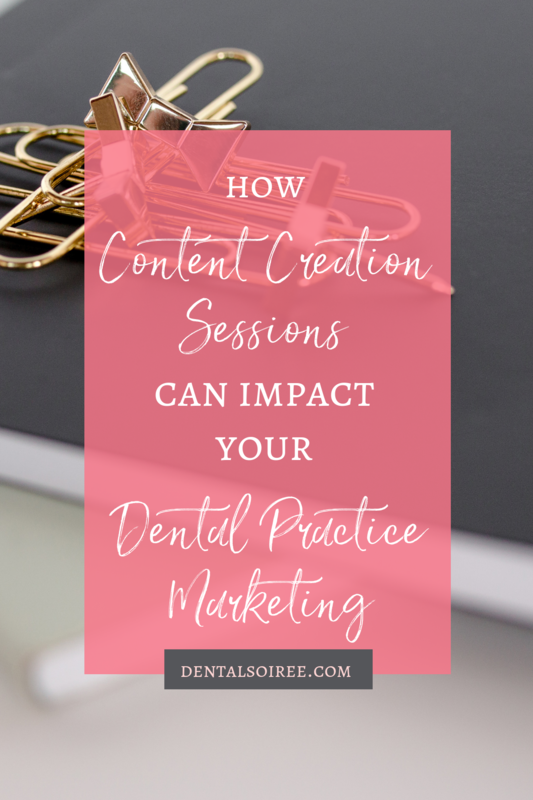 By creating organic and original content, you’re allowing patients to get to know the practice they’re visiting. Like any other business, keeping a consistent brand is important. Many dentists forget that this idea applies to them too. Most don’t think about how their practice’s image is portrayed through their photography. 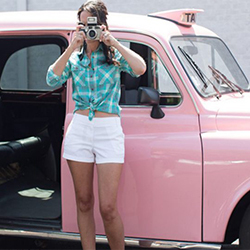 By taking the initiative and creating your own photos, you’re already one step ahead of everyone else! 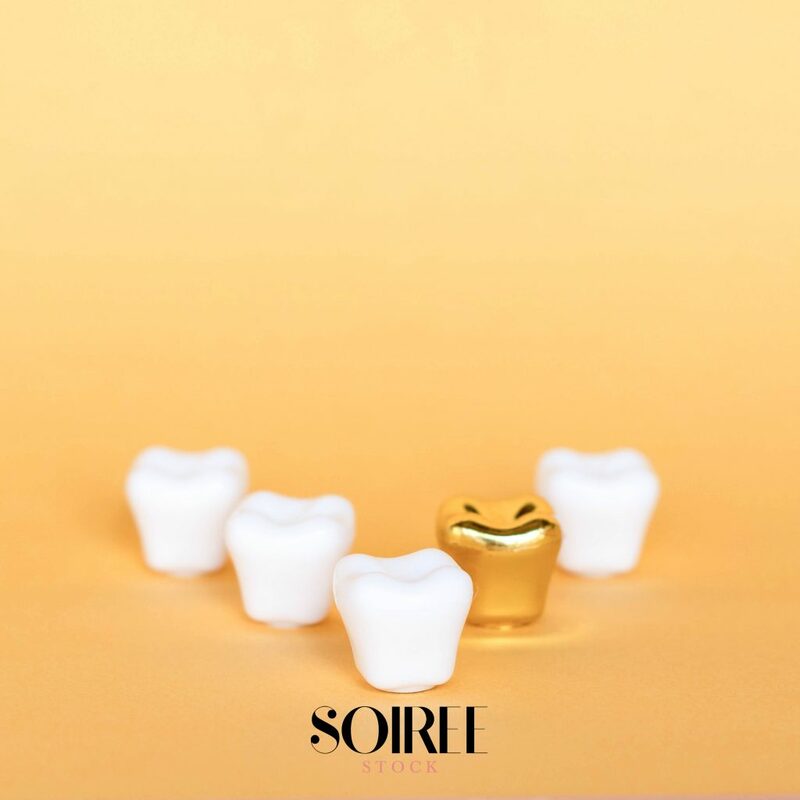 If you’re dental practice is packed full of fun, original content, you’ll be sure to stand out from the competition who use generic stock imagery. It’s not a secret that people are attracted to nice things. Why does their dental practice have to be any different? If your practice’s photography is unique and different from your competitors, you’ll catch the eye of patients. 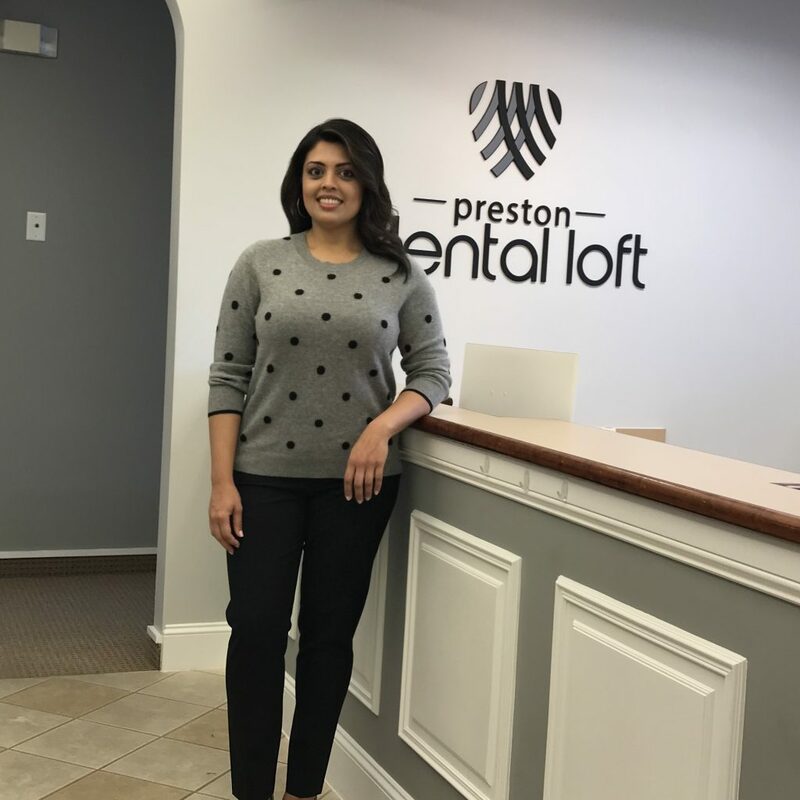 Let’s say a potential new patient is on the hunt for a new dentist, and they come across your practice that is packed full of fun photos and consistent branding. They are more likely to follow through with your unique practice versus the generic practice down the street. 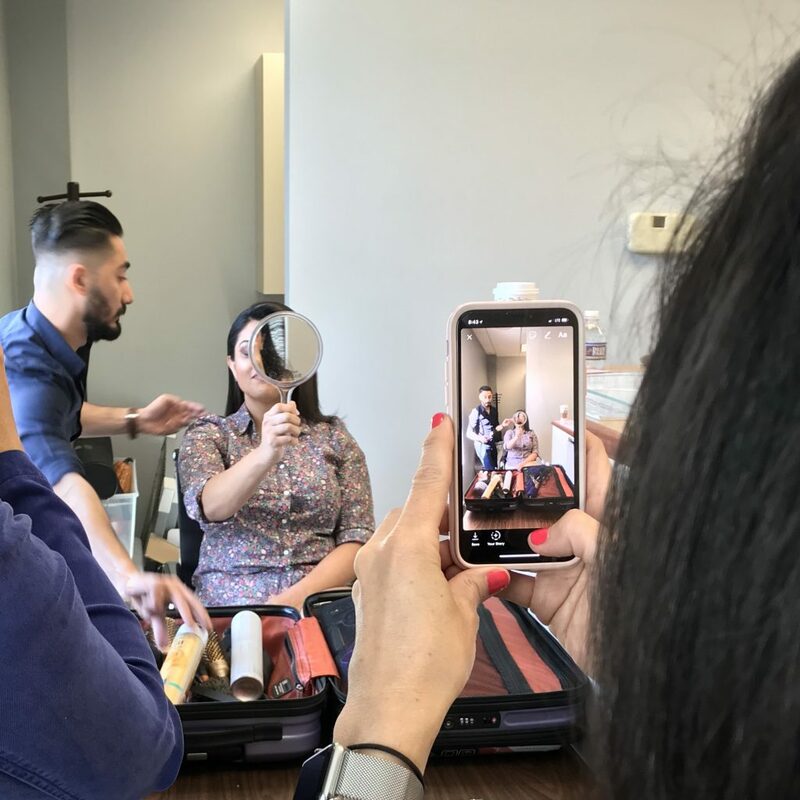 The photos that you take for your practice can be used in so many different ways! They can serve as a great tool to market your practice. 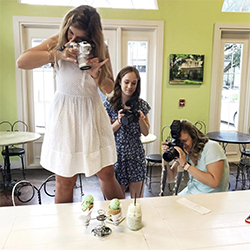 Whether you’re advertising online or in a print ad, it’s important to include a photo that will capture the attention of shoppers. Photography is also beneficial to use on social media. Users are more likely to view and click on content that contains a photo or video! Taking your own photos can seem overwhelming, but it doesn’t have to be! You first have to figure out the tools you want to use. Do you want to hire a photographer? Do you want to take the photos yourself with a DSLR camera? Or do you want to stick to iPhone photography? They all can be great for your practice! 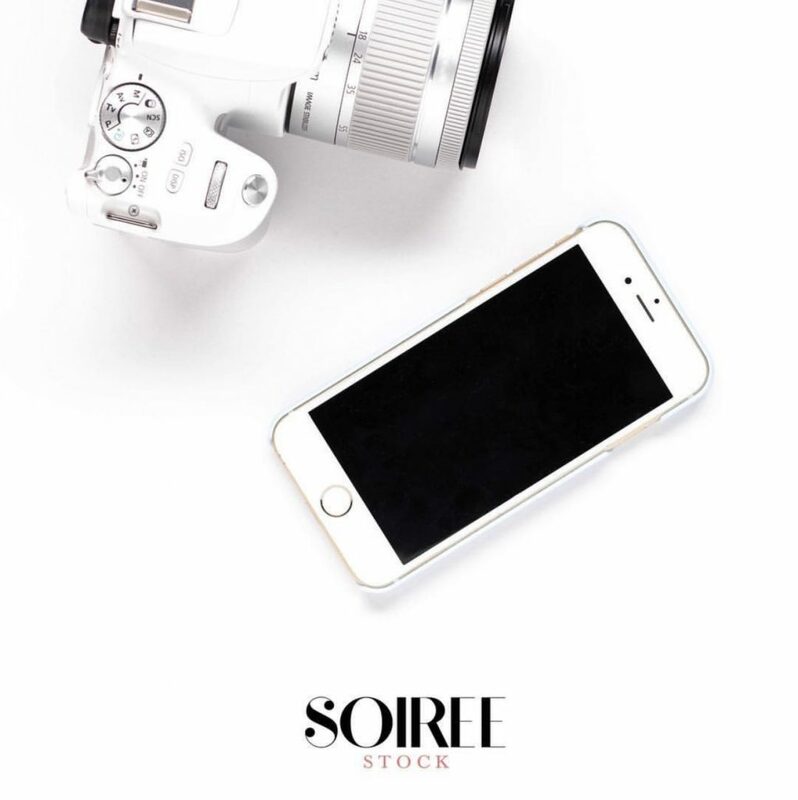 We also recommend sticking to a particular photography style to keep your brand consistent across the board! To learn a little bit more about why photography is so important, take a peek at the video down below! 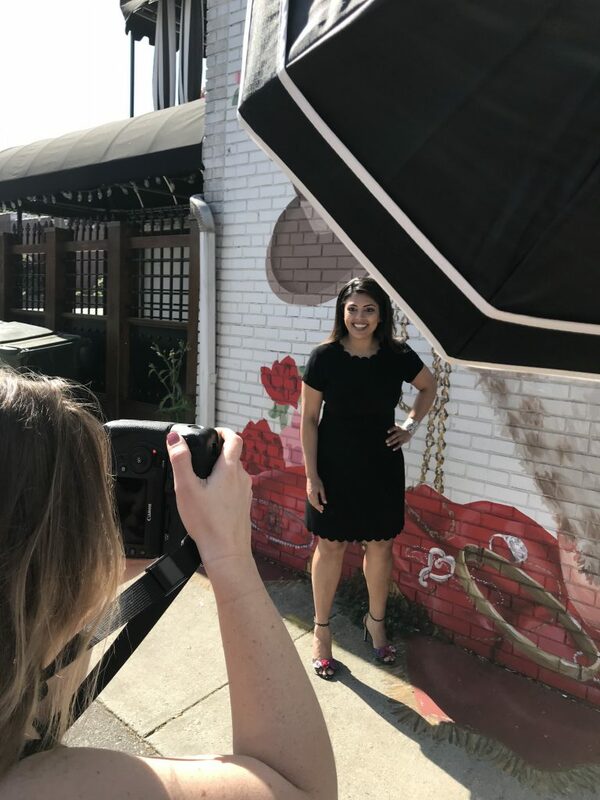 How do you and your dental team handle photography?